All of the links in this article go to Twitter and Facebook accounts you should connect with for full enjoyment of Mizzou Hoops in the NCAA Tournament. 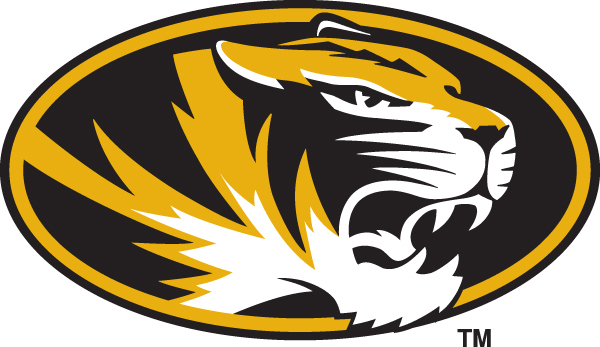 @MizzouHoops – The official Twitter account of Mizzou Hoops. Of course, there’s plenty more out there to follow, but this is a good start. The next question is…where’s the watch party this afternoon?